SIGN-FITTING contractor, AR Signs Limited, has been sentenced for safety breaches after a worker suffered multiple, serious burn injuries. 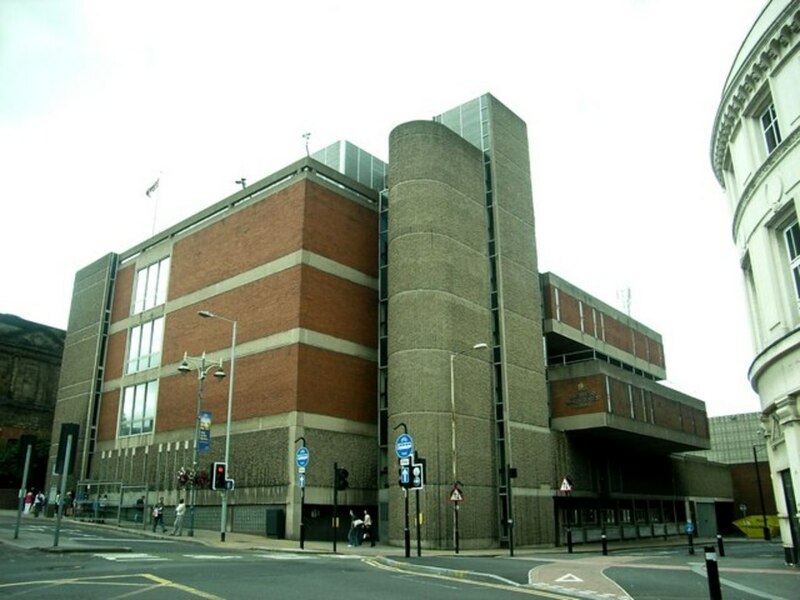 Sheffield Magistrates’ Court heard how, on 14th September 2017, the 22-year-old employee of AR Signs Limited was using a breaker tool to dig a hole for the posts of a new sign at the Hellaby Hall Hotel in Bramley, near Rotherham, when he struck a mains electricity cable, causing a large flash. The worker suffered burn injuries to the inside of his right arm, the top of his right hand, the inside of his left arm, and the right-hand side of his face. He also had burns to his hair, eyelashes, eyebrows and beard. AR Signs Ltd of Leicester Street, Melton Mowbray, Leicestershire was found guilty of breaching Section 2 (1) of the Health and Safety at Work etc Act 1974 and has been fined £35,000 and ordered to pay £2,475 in costs. After the hearing, HSE inspector Sarah Robinson commented: “This wholly avoidable incident was caused by the failure of the company to appropriately plan and execute a safe system of work whilst fitting the signs.